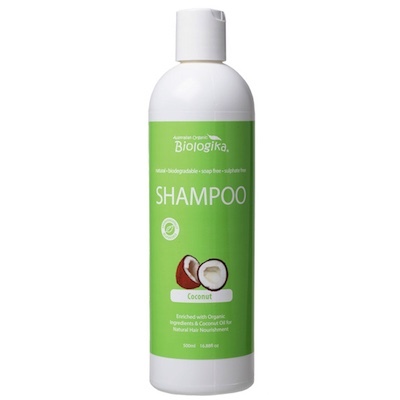 Enriched with Organic Ingredients & Coconut Oil for Natural Hair Nourishment. Coconut Oil has been added for its natural nutritional properties. It helps in Hair healthy growth, providing them a shinny glow, and it has a conditioning effect whilst helping in the repair of damaged air. This formula is suitable for all hair types, and gentle for every day use. Directions for Use: After wetting Hair, apply a small amount and gently massage into the scalp and through the hair. Rinse and follow with Biologika Conditioner.